Pakistan’s current education system is not only facing problems on the policy level, but it under threat from intellectual dishonesty too. According to a recent report, more than 30 faculty members of a well-reputed and highly-funded university at International Islamic University, have been allegedly involved in plagiarism. More than 102 research papers the faculty members published were either plagiarized or below the standard of publication criteria imposed by the Higher Education Commission. The faculty members have received hefty amounts for their forged publications, which should be recovered and granted to researchers for their carrying out original research. 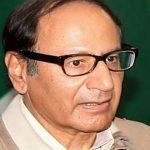 In 2012 as well, International Islamic University was in the spotlight for plagiarism when one of its senior faculty members plagiarized and was blacklisted by the HEC. 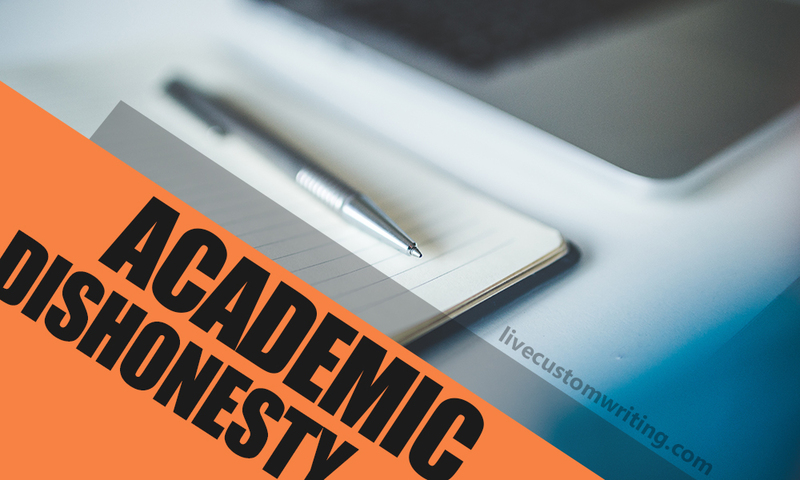 Academic dishonesty and corruption have become a menace for our society. Any society may continue to work with economic corruption, but it cannot survive academic dishonesty. One can only tackle the problem of economic corruption with honest academics paving the way for society to progress. 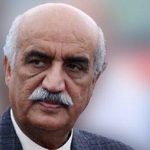 The scandal has shaken the confidence of the academic fraternity of Pakistan. Not only should the problem of academic dishonesty be thoroughly investigated, but also the culprits should be punished. HEC needs to clean up the academic sphere, as the Pakistan Tehreek-e-Insaaf government eradicates corruption from other spheres of the country. HEC should also reconsider its policy regarding research journals. The criteria for the recognition of journals by HEC must meet the international standards of research publications. Because the standards for publication are low, the faculty members promoted in Pakistan do not hold similar academic worth in the international market. International Islamic University administration hasn’t taken any actions against its faculty members thus far. Instead, people and students talking about the plagiarism in the university are approached by different faculty members and told not to share anything defamatory toward the university. HEC needs to act against the policy of complete silence adopted by the university administration. Umair Pervez Khan is an MPhil graduate in international relations. He is visiting lecturer at COMSATs, Islamabad. He can be reached at: sardarumair99@gmail.com.